Because emails are now part of everyday business, there are a few things you should know about personal email client applications. Microsoft Outlook remains a popular office companion for email. However, Outlook uses personal storage, or PST, to manage an employee’s emails, and it is well-known how much of a headache this has been for IT in the past. Issues of storage space and compliance rank among the most problematic. Today, email contents are progressively getting larger, with an increasing number of attachments like multimedia files. This poses a frustrating problem for IT. Always vigilant about storage space, IT administrators have been forced to limit personal storage space. Consequently, employees are forced to delete emails to comply with storage policies. That can be seriously risky because, as we all are now aware, compliance and litigation issues with regard to electronic communication are an important matter. 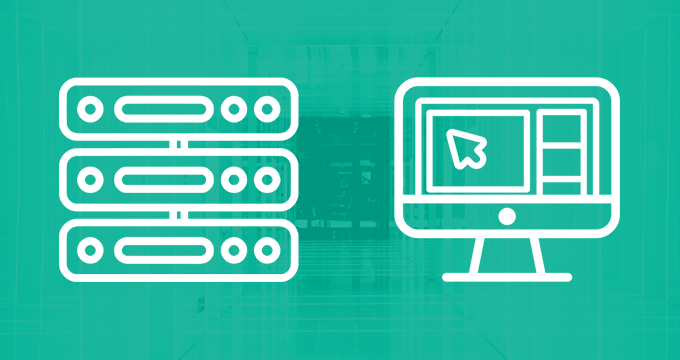 Because storage of bulky PST files is a big concern for any organization, the solution seems to be email archiving. 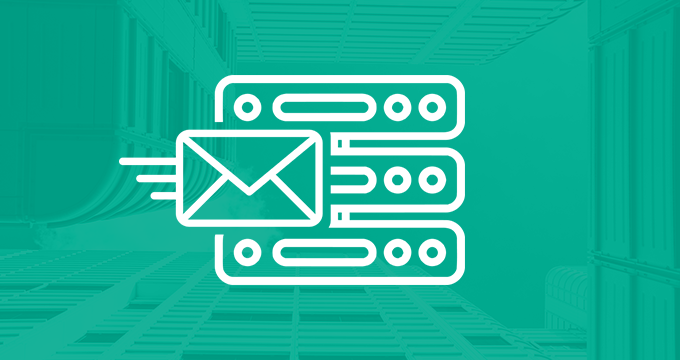 Good email archiving helps an IT administrator not only solve storage issues, but it can also aid in automating tasks like performing email duplication before an incoming message ever reaches a user’s inbox. Resultantly, as soon as the email archive has been implemented, you can be assured that you will meet compliance regulations, as well as prepare for any potential litigation. An outstanding email archiving solution also makes data instantly searchable by multiple parameters, thereby decreasing time-consuming and costly retrieval. 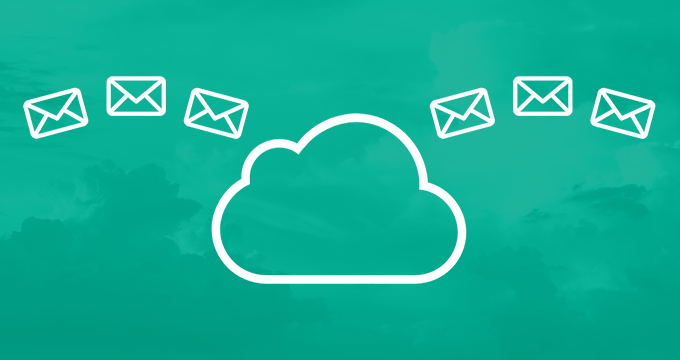 And finally, our email archiving solution makes auditing a breeze. Tracking individual user activity has never been easier. Therefore, you control the integrity of your IT operations. 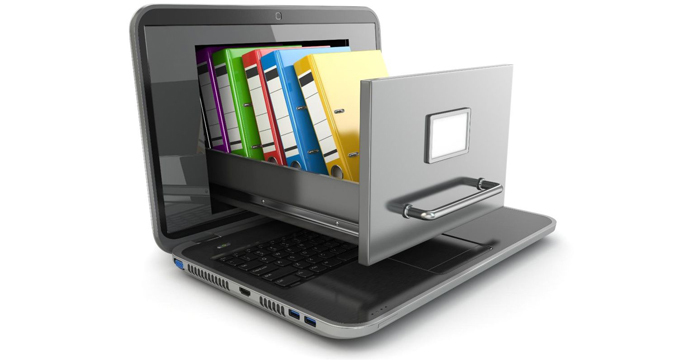 Contact us today about how we can bring your organization up to date with a fully actionable email archiving solution.